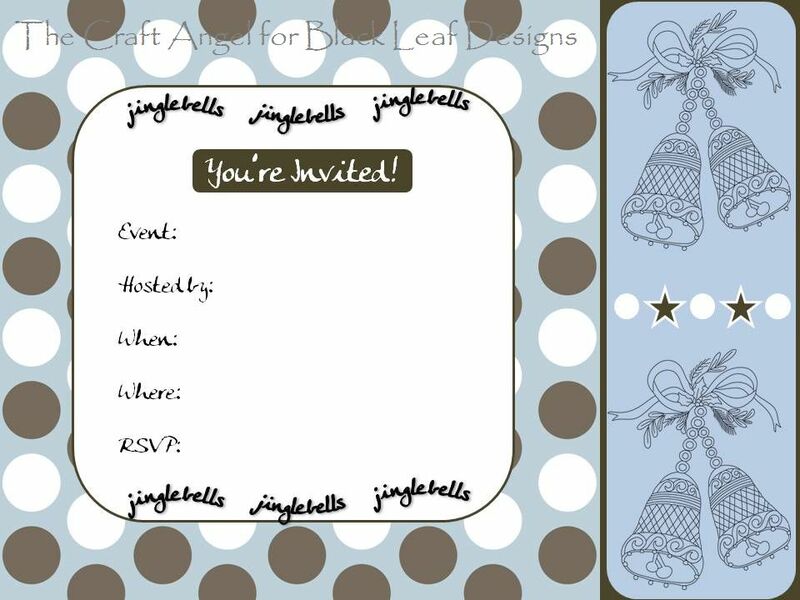 The trendy polka dot background is from the Tinsel Town Paper pack and aren't the bells oh-so-merry? I love how the colours are so contemporary, something different from the classic red 'n' green. So I'm signing off now. Hope you have loads of fun these holidays and don't forget to take some time out to craft!